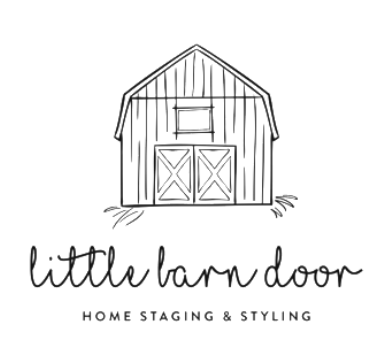 Natalie from Little Barn Door made time to visit me within a short time after my initial enquiry. All communications left me with a real sense of excitement about what was to come. I knew that she understood my needs prior to the visit and when she visited my home, I was bowled over by her generosity to devote the time to discuss ideas for the home generally over and above the rooms we had agreed that she would help me to style. Natalie sent me over her ideas sooner than promised and continued to work with me to finalise the mood boards. I have been very happy with Natalie’s work and would relish the opportunity to use her services again to focus on our other rooms. I am so pleased with what Natalie at Little Barn Door has done for me. I hired Natalie for her Home Styling skills & she has exceeded all my expectations. From start to finish her service was professional & friendly. She took the time to really find out what I wanted & then recommended things I'd never have thought of, to fit with my taste. I have already started making the changes she has recommended & buying the items she sourced for me. I would recommend Natalie all day long! She has been superb & really helped me, someone with zero design know how or vision! With her help I've now got a clear idea of what I want & how to do it. Thank you Natalie!